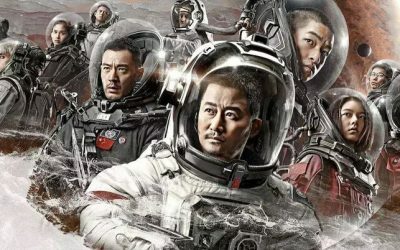 Frant Gwo blends sci-fi with apocalypse extravaganza in the film based on Liu Cixin’s eponymous short story. 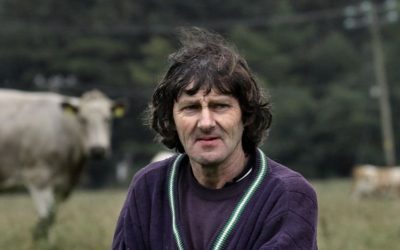 Analyzing the latest documentary in an Irish cinematic movement that depicts farmers as heroes against an oppressive system. 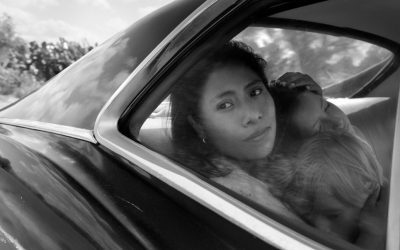 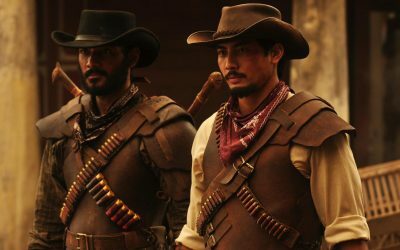 "Buffalo Boys" director Mike Wiluan suggests that Asian diaspora can look East for a home—and films with strong Asian leads. 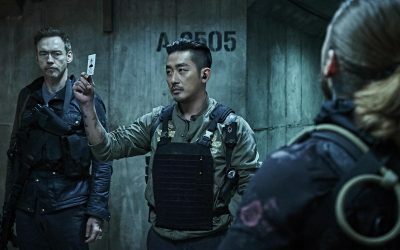 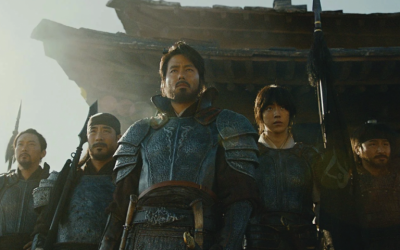 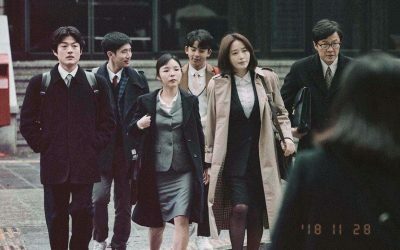 This Korean action movie featuring private military contractors offers many explosions—and biting, timely political critiques. 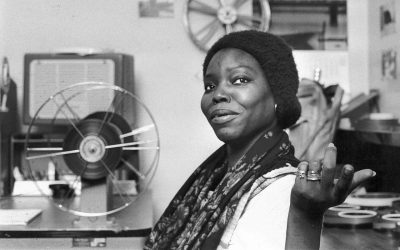 Looking back at Senegalese director Safi Faye through her groundbreaking film "Mossane."